Previous Video DEATH BECOMES HER GETS BLU-RAY RELEASE DATE. PRE-ORDER HERE! 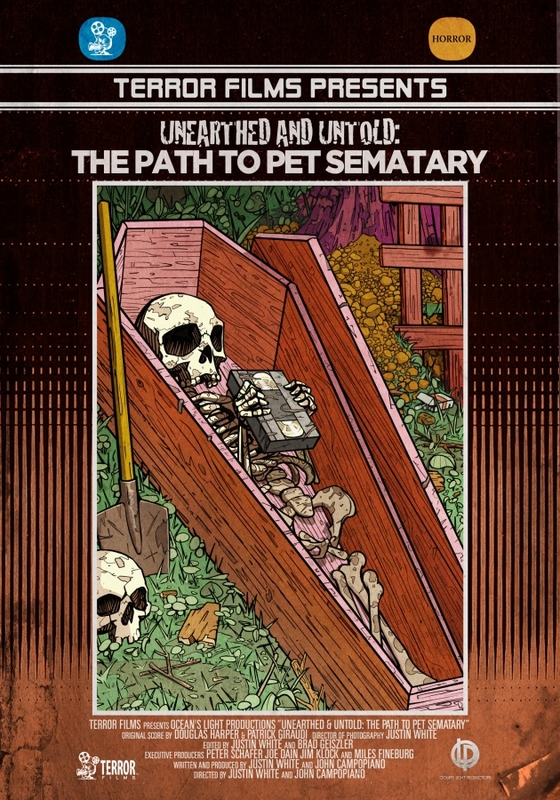 We first heard last year that Unearthed & Untold: The Path to Pet Sematary, an indie documentary about both the film and the book Pet Sematary by Stephen King, was acquired by Terror Films. We now have a trailer to show us what’s in store in the documentary! The documentary took filmmakers John Campopiano and Justin White nearly 5 years to complete, but the film is now finished. The film will include interviews with the director and cast, the origins of the story, never-before-seen footage from the set in Maine, and the legacy and cult following the film established. In celebration of the 27th Anniversary of the original film’s theatrical release, we’ve been brought Unearthed & Untold: The Path to Pet Sematary official trailer, poster, and a special, one time limited edition promotion, beginning April 27th and continue for 27 days until May 18th. This will be the only time this Limited Edition Offer will be available, prior to the documentary’s official release, which is currently set for October of this year. During this limited time frame fans will be able to order the Limited Edition Combo Pack, which will include a dual Region Free DVD / Blu-Ray copy of the documentary, featuring interviews with Director Mary Lambert and the entire cast, including Dale Midkiff, Denise Crosby, Miko Hughes, Brad Greenquist, Susan Blommaert, the Berdahl Twins, and more. The offer will also include bonus features, including a fan appreciation sizzle reel and a personal interview with the documentary filmmakers. You can purchase the limited edition DVD/Blu-Ray set here. 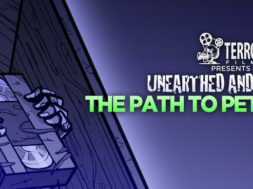 Watch the Unearthed & Untold: The Path to Pet Sematary trailer now. previous DEATH BECOMES HER GETS BLU-RAY RELEASE DATE. PRE-ORDER HERE!